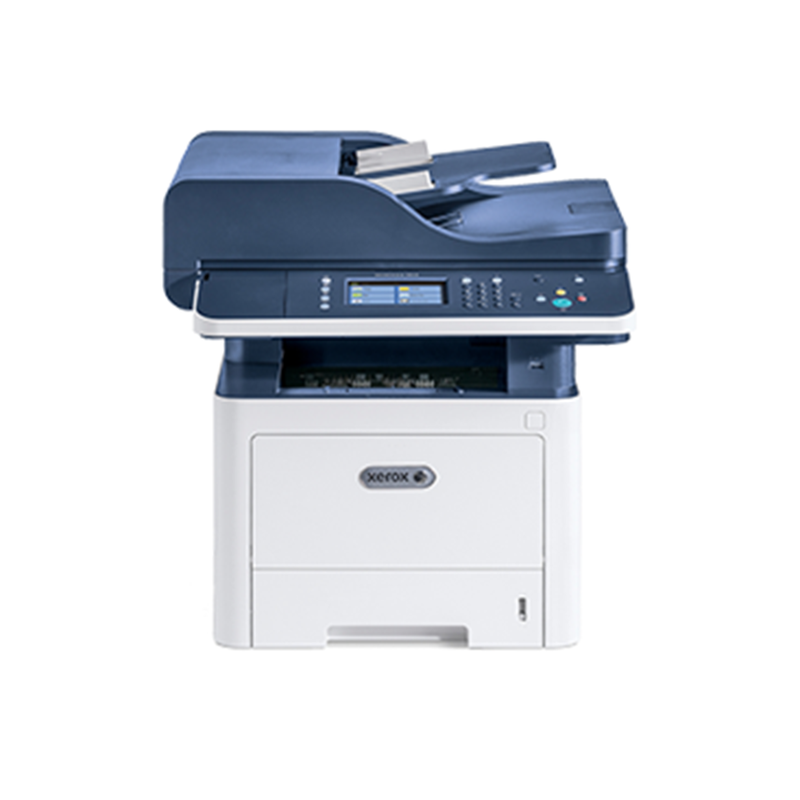 When it comes to seamless integration into your work environment and helping you get important tasks done faster, there’s no smarter option than the affordable, reliable and supremely business-ready VersaLink B7000 series Multifunction Printers. 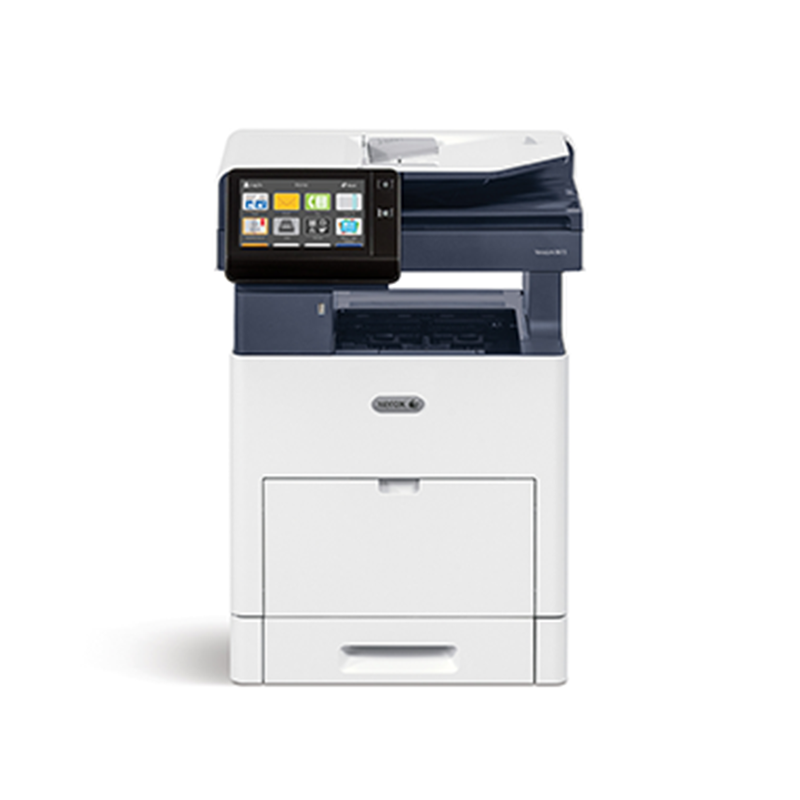 Black-and-white smart multifunction printer intelligent enough to change the way you work. Offering a next generation, mobile-ready user experience, the AltaLink B8000 Series is built for ease of use, security and the future-proof flexibility of app-based workflows. 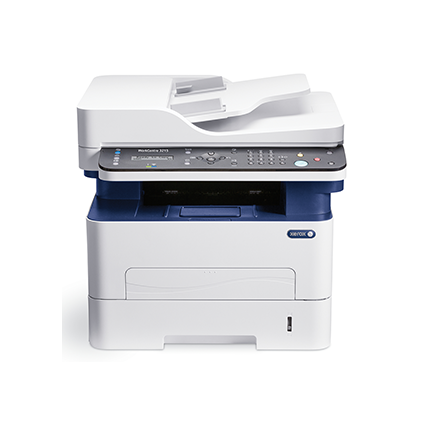 WorkCentre 3215/3225 multifunction printers are compact, yet extremely powerful. These devices are designed to support either a single user or a small team. The WorkCentre® 3345—designed to boost productivity with easy connectivity, day-in, day-out dependability and transformative features—ready to work. Your business depends on keeping costs in check. 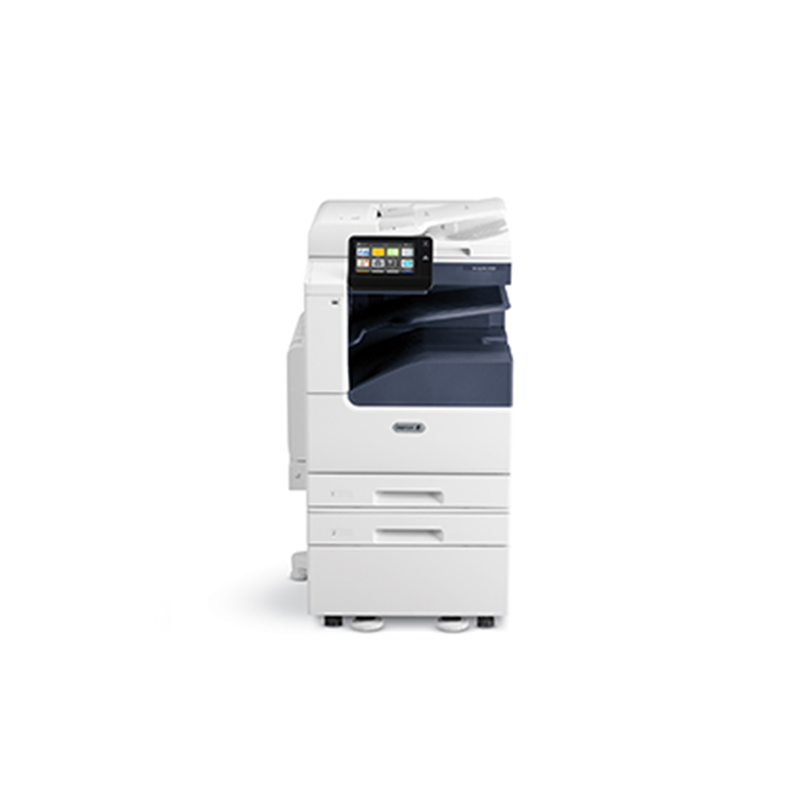 The innovative tools in the Xerox WorkCentre 3655 give you a competitive edge, minimize costs, simplify the way you manage printing and provide a significant return on your investment. 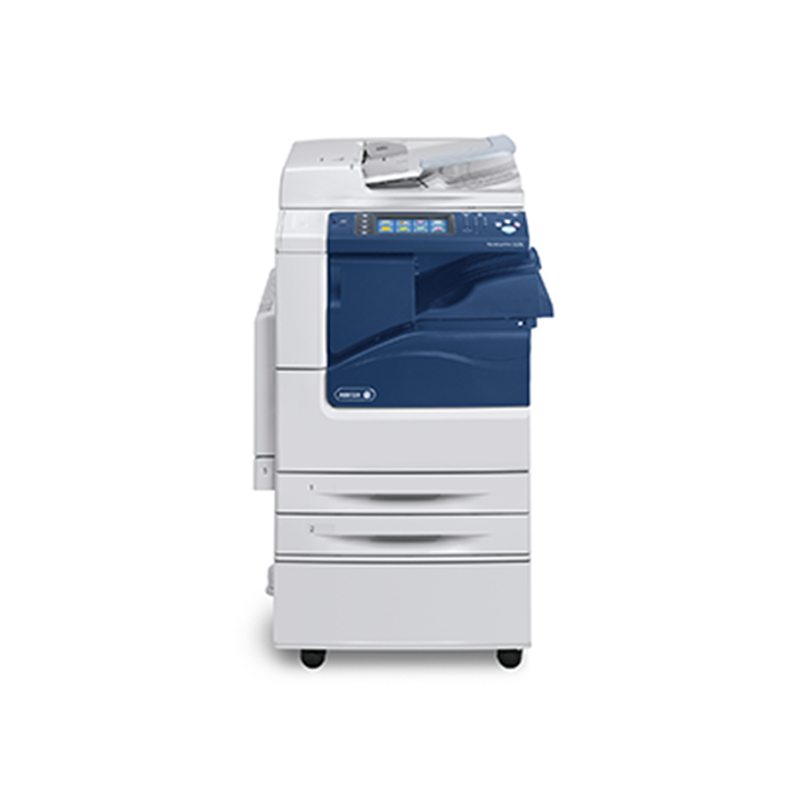 The Xerox® WorkCentre® 6515 Color Multifunction Printer—ready to work right out of the box. Fantastic image quality, easy connectivity, built-in productivity and reliability you can count on, at a price that won’t break the bank. 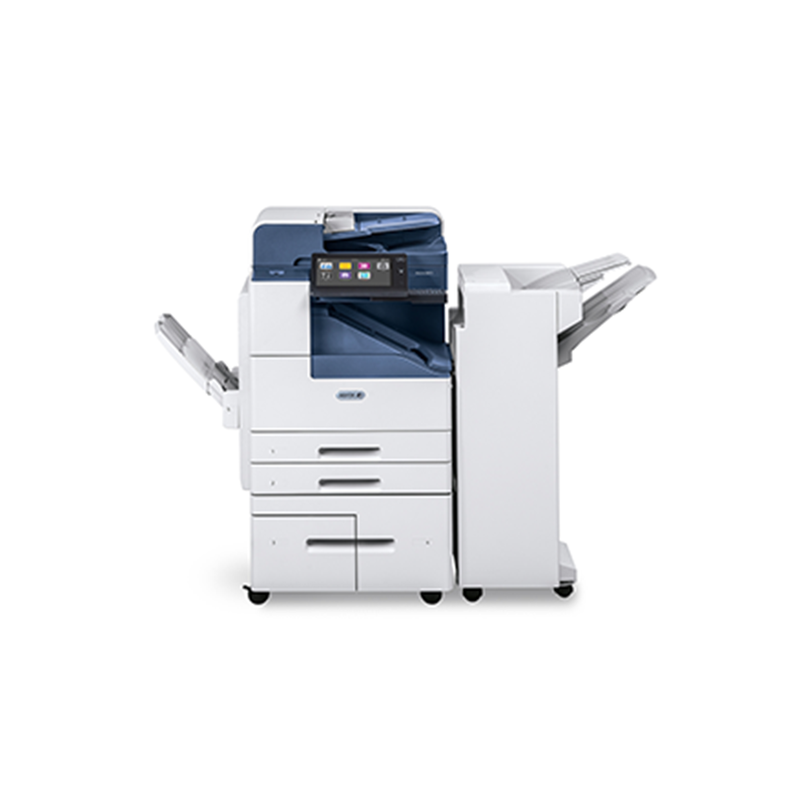 Xerox® WorkCentre™ 6655 features innovative tools that simplify the way you manage printing and enable more ways to keep costs in check. The WorkCentre 7220/7225 is easy to use and manage. It offers simple yet advanced features for all skill levels, regardless of company size. It enables everyone to benefit from numerous security, cost savings and productivity enhancing features. Users will notice the controllers’ true multitasking capabilities as well as the convenient on-board workflows that includes fully automated or "one-touch scanning" capability.